Universities must acknowledge their wide cultural roles. Academic collections and museums provide special opportunities for experiencing and participating in the life of the University. These collections serve as active resources for teaching and research as well as unique and irreplacable historical records. In particular, the collections of the oldest European universities provide windows for the public on the role of the university in helping to define and interpret our cultural identity. By valuing and promoting this shared academic heritage, our institutions demonstrate a commitment to the continued use of these resources by a broad public. 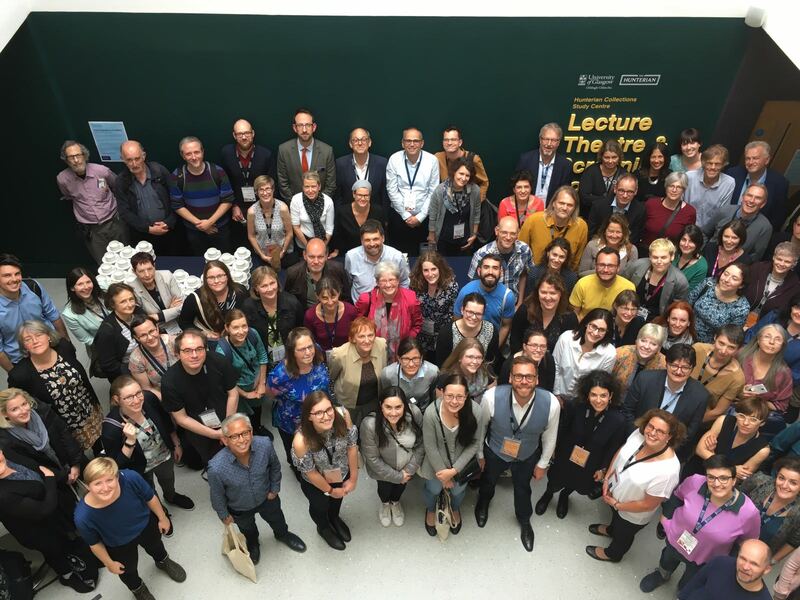 The representatives of collections and museums of several European universitites assembled at Halle agree to found a network, “Academic Heritage and Universities”. The network is open to interested academic institutions with similar collections and will collaborate closely with other relevant initiatives. to organise conferences and symposia on topics of common interest and, where appropriate, to facilitate the exchange and enhancement of technical skills and expertise amongst members. In view of the continuing need to promote the use and understanding of the academic heritage the network will continue to meet to develop joint projects which meet these objectives. Help for these initiatives will be sought from the EU-Program “Culture 2000”.